In the digital age, every brand makes serious investments to catch customers’ attention, because traditional forms of advertisement are no longer enough to stand out in the media landscape. Marketers want to invent new innovative ways to capture customers’ attention in a shorter amount of time and keep them engaged longer. 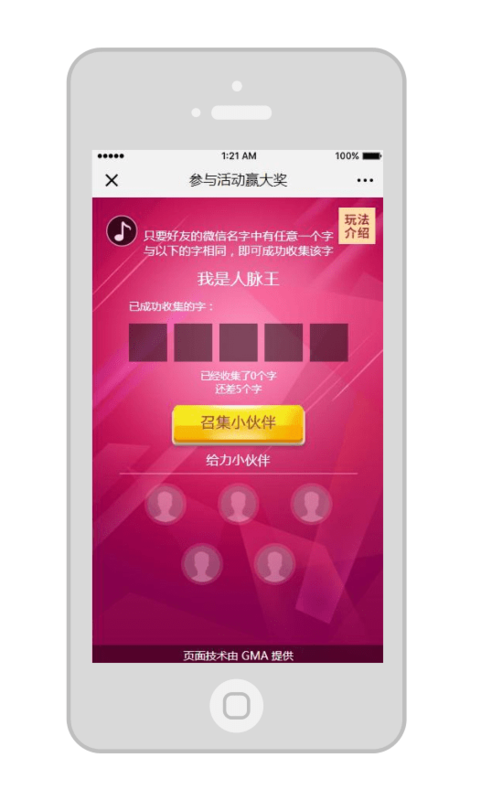 One of the great ways to engage Chinese users is by building HTML5 pages within Wechat to increase interaction via gamification. It’s incredible, how a simple interactive game, with an incentive element such as a discount or coupon, can help to increase participation and developing brand awareness. The only way to succeed is to set up a unique and engagement-worthy game with your brand messaging and overall campaign objective. 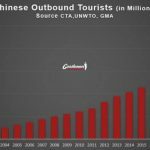 It’s a fun and engaging way to appeal to digitally savvy, competitive Chinese consumers that tie in well with the brand’s campaign. A popular game could be used to promote a new product or service while offering some amazing rewards that have proven to be used, valued and shared more so in comparison to generic handouts other traditional means of advertising often tag onto the end of their campaigns. Target and know your audience: Usually, the campaign is created with a clear goal: to raise awareness among Customers. 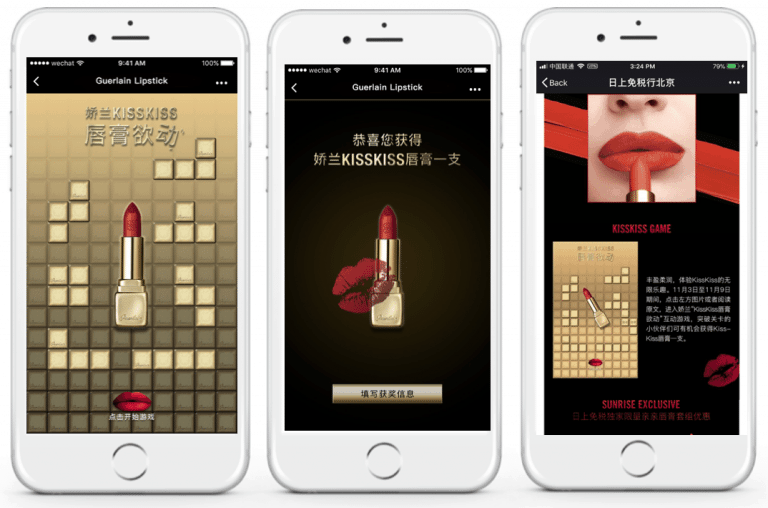 The campaign is constantly striving to digitally engage customers in China in unique ways. Interactive games is a marketing campaign, which allows people to participate in some activities through various forms of rewards. Gamification has always been built on a solid foundation of social engagement and accessibility. 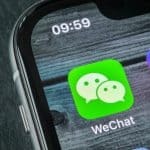 Recently, Wechat figures have shown user growth is closer to 800 million monthly users and over one billion registered users, WeChat is China’s largest social media network and one of the most popular social apps in the world. 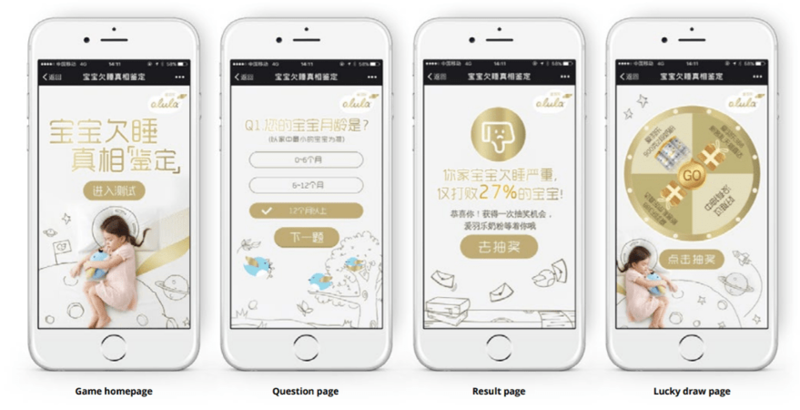 In 2017, WeChat integrated personalized branded mini-games into their system with the ability to social share. Data showed that the millennial generation (born between 1983 and 1997) will rise up 65% of China’s consumption growth by 2020. A recent study shows that Chinese millennials purchase luxury items more frequently and spend more than the previous generations had at their age. As the highest potential consumer symbols for luxury brands, it was only a matter of time before marketers introduce gaming to attract the millennial shopper. 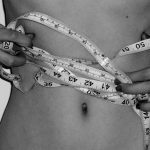 How do participants get rewards? 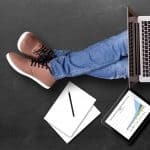 There are some errors from both business and branded gamification initiatives that you had to know in order to avoid some mistakes. The reward is a positive way that helps identify accomplishment. Unfortunately, too much gift could become bad. In fact, if users are being rewarded too much for every little action the value of rewards is lost on them, making the reward system null. The main goal of the Gamification is encouraging users to carry out specific actions, rewards are an indicator of growth and progression. Gamification is often viewed by companies or brands as a solution tool for marketing, internal operations. When companies/brand find that their products or services are not getting the results that they hoped for, they decide to try something “new” to see if results change. Without a clear plan, you will not be able to manage the gamification campaign, and keep the game alive, or make improvements. The reason for such high failure rates was and still are due to poor design, which is an outcome of having no clear campaign goals. Brands used to adopt gamification with a broad stroke overview of how a campaign will work, assuming that putting your branding on a game and hoping that people will play. In order to have an effective gamification design, you must start by defining and having a clear understanding of your target. 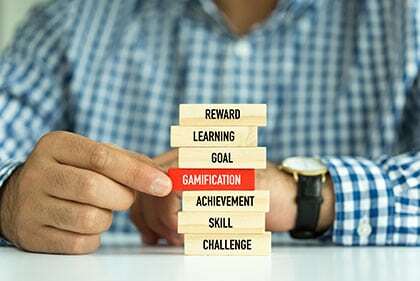 Gamification is not just a passive form of marketing, it requires users to be continually motivated in order to participate and carry out the desired action. This is a higher risk form of marketing compared to most traditional tools. Your campaign needs to overcome, simply to initiate customer engagement. Motivation is the way, it is what will make someone care, and what will encourage a user to continue. 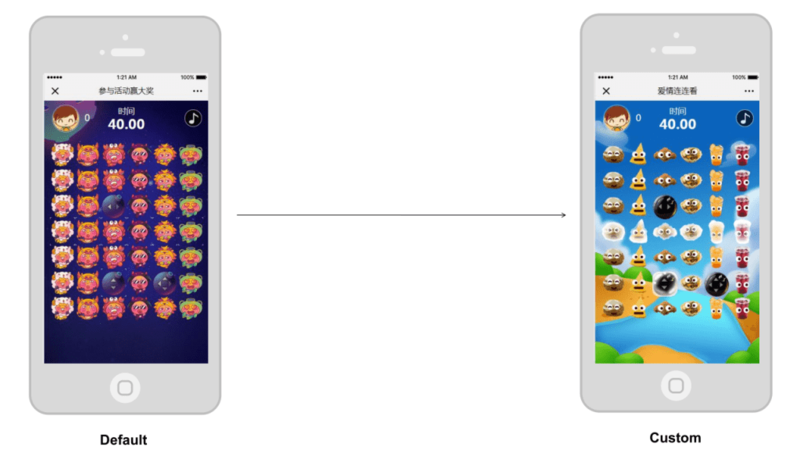 How does Your Wechat gamification campaign can be Fun & Engaging? Winning always makes user feel good, and more engaged with a brand. Brands are willing to use games in a different form such as quizzes, contests, and challenges to get audiences involved. We all know that the use of mobile devices is a great opportunity for brands because Chinese people are always connected. With over 80% of Chinese ’s playing video games approximately four times a week. With the Wechat gamification marketing, companies or brands can easily reach this market and increase their sales and revenue by meeting their customer’s where their interest and attention is already being invested. 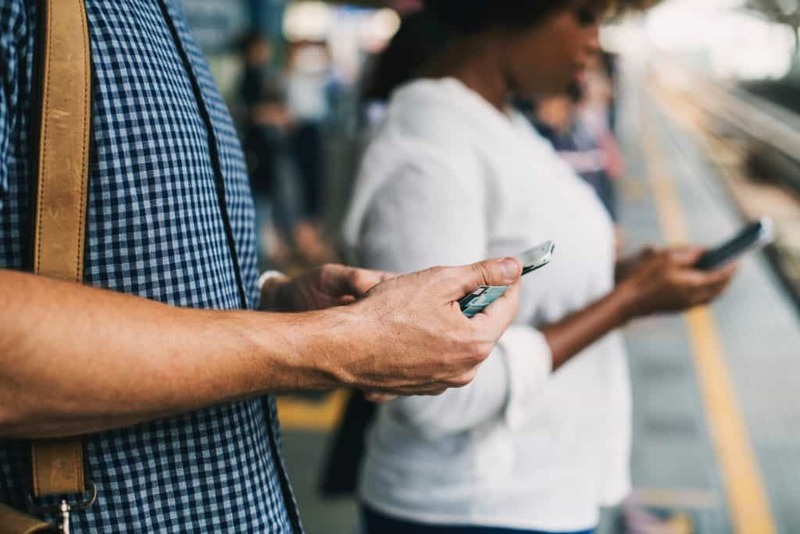 There are multiple ways your brand can take advantage of Wechat gamification marketing, but you can’t move forward without a strategy. What Gentlemen Marketing Agency can do for you? We can add the brand elements of our customers and link with our promotion strategy. 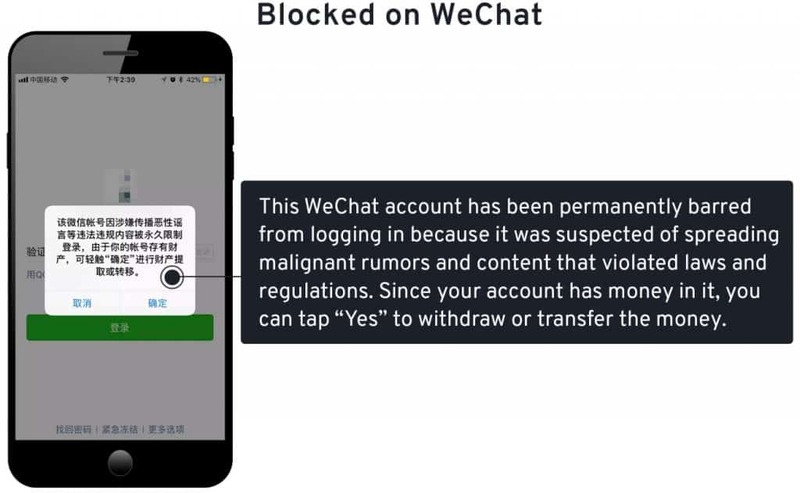 As you launch your Wechat gamification campaign, you should be mindful of where your target audience will be and what kind of content they will respond to. We can publish interactive games as a single event and post the game by pushing articles or images. 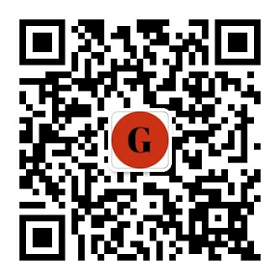 We can offer various offers in WeChat stores through interactive games. Such as coupons, discount, etc. Location-based marketing promotes your brand to customers while they are in your building and actively engaging with your brand. When it comes to building atmosphere, some stores just want to have people present. That is why certain chains and independent cafes/restaurants have adopted in-store competition as a means of keeping butts in seats. Gamification is a fun way to get customers to engage with your business, pass the time, and form deeper brand loyalty. 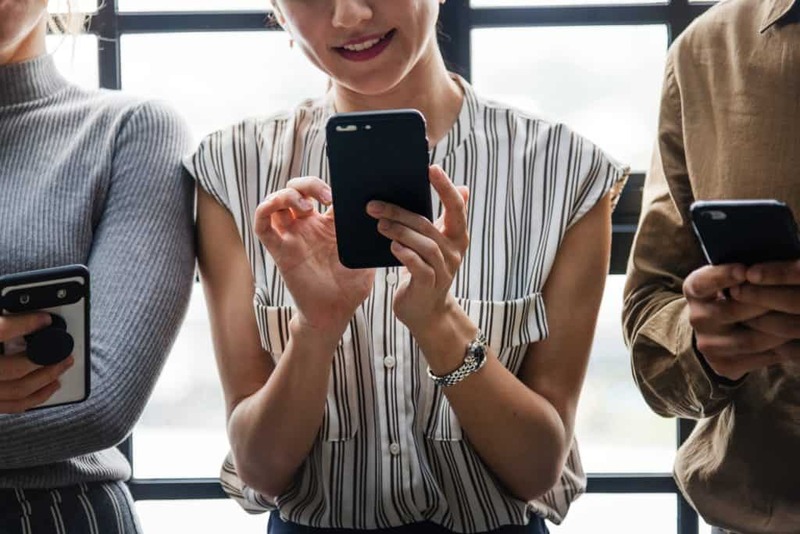 It comes with the added bonus of allowing you to collect valuable customer data that helps you learn about and connect with shoppers and clients. 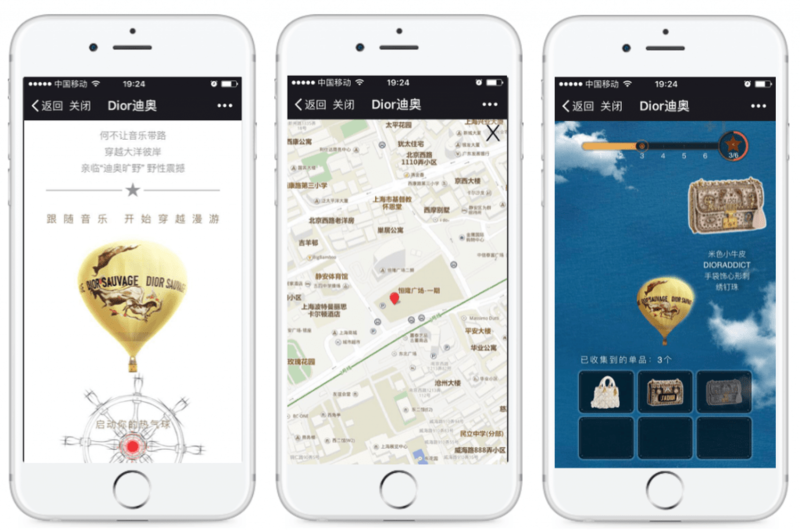 Transform offline customers into online WeChat followers. PreviousHow does a Foreigner start a Business in China ?